When you need high quality, professional grade secateurs to get tasks completed quickly, Sorbus delivers you essential, reliable tools. These high grade Japanese steel blades make quick work of slicing through thin branches and plants, making them a critical tool for when you’re pruning. The carefully crafted handles have been designed to minimise slip and provide a sturdy grip while you’re working. Made from high-carbon steel, the blade is sharp, durable, and well balanced with the straight blade design, giving you the assurances that you need in your kit. 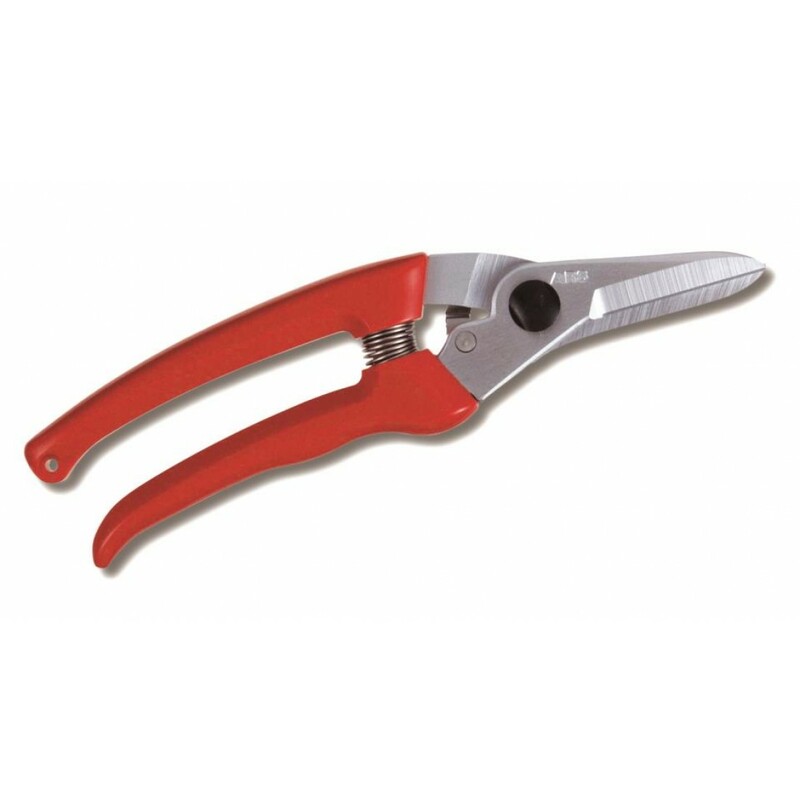 With an overall length of 184mm and a relatively light weight of 150g, the 140DX-R provides you with both the reach and control you need when conducting pruning tasks. The combination of quality materials carefully thought out design, and durability means you know you can rely on the 140DX-R to complete a variety of day to day tasks that are part of your garden operations.